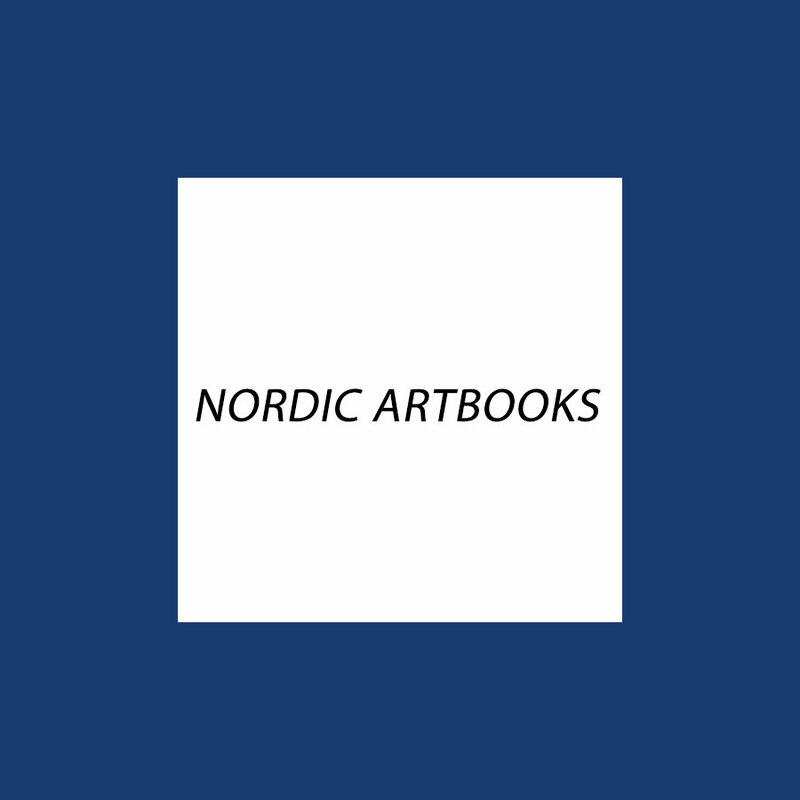 Art Consulting Scandinavia:MATHSSON, BRUNO: Designer and Architect / Formgivare och Arkitekt. MATHSSON, BRUNO: Designer and Architect / Formgivare och Arkitekt. Illustrations: 33 Color Illustrations. 40 B&W Illustrations.